Remember closing costs when you consider buying real estate. 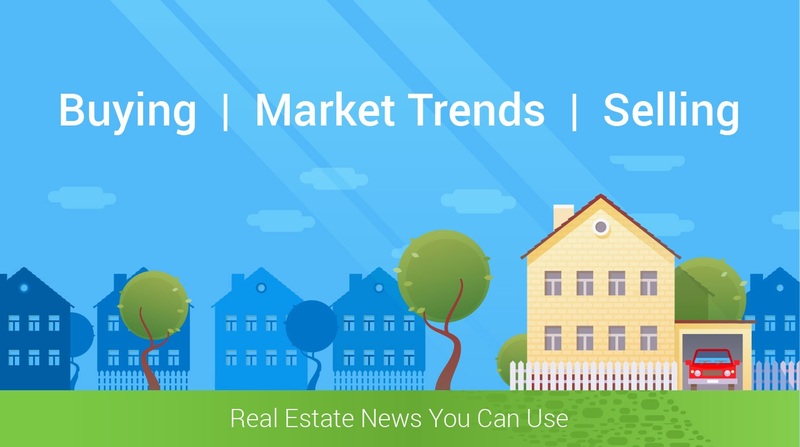 It is exiting when you have decided to dive into the real estate market. During this time you should build a team working for you. This team should include a loan officer and a real estate agent both familiar with the area you are interested in. This is a very important step, in the home buying process. After all, you don't usually wonder about with no direction when you buy a car, why would you for a home?